Everywhere, the demand for Wikidata introduction and workshop increase, more and more people want to know about Wikidata. 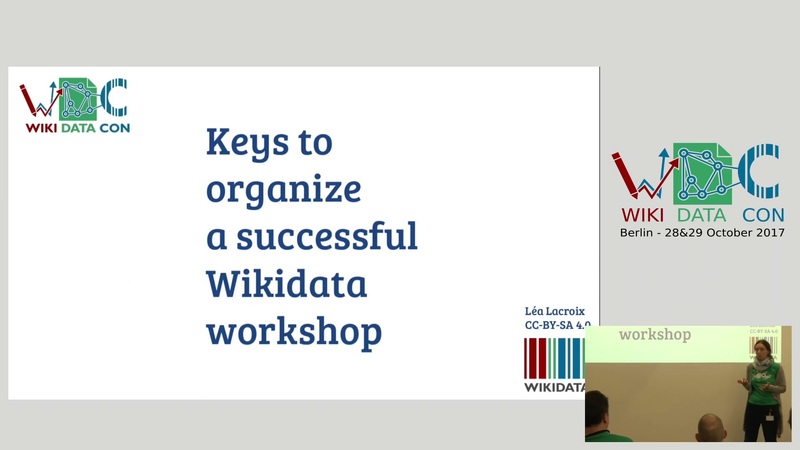 It's wonderful, and every local community should be able to organize their own Wikidata workshops. Let's share our knowledge, tips and media together! 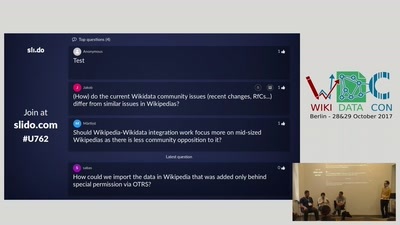 This discussion brings together people who already organize Wikidata workshops, and people who want to learn. We will share our documentation and supports, discuss about our experiences and best practices. 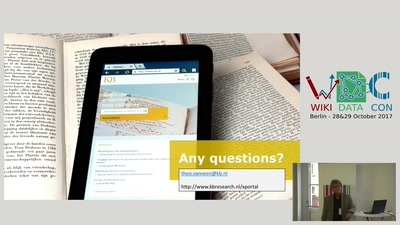 Some ideas of questions: Where to find up-to-date content for my slides? 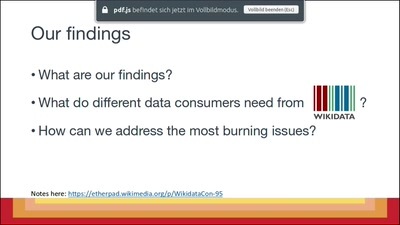 How to introduce Wikidata in 30min? 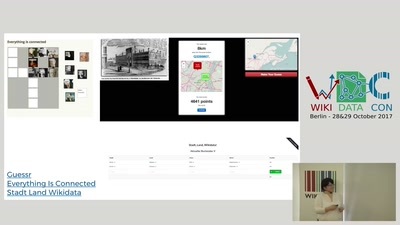 How to make people understand the Query Service? Which examples to use to explain the data structure?